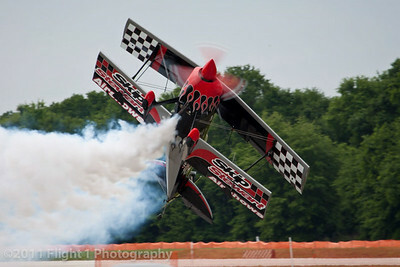 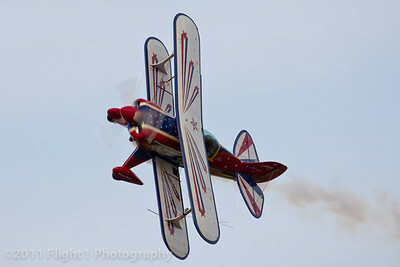 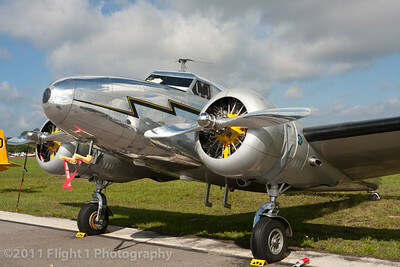 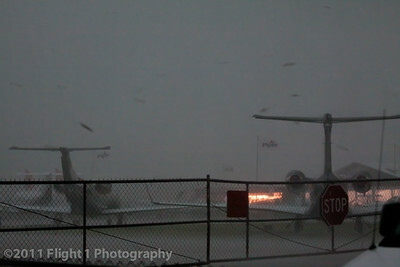 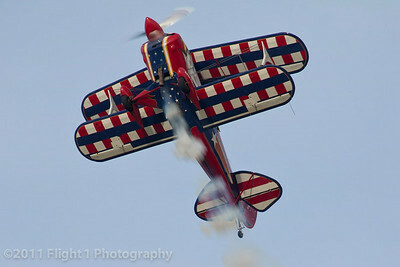 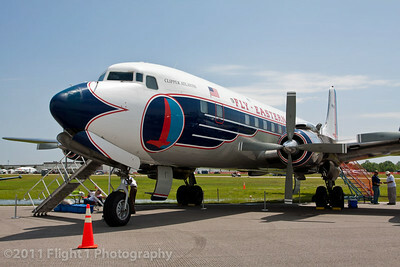 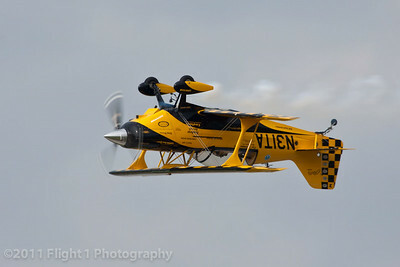 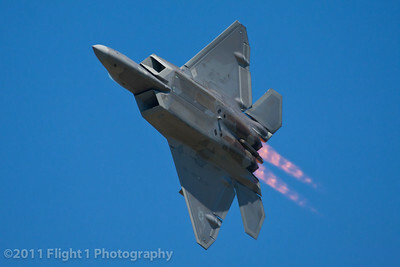 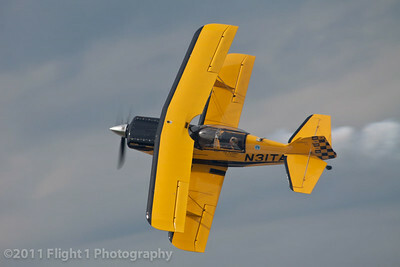 A severe thunderstorm cell with heavy rain and high winds hits the Sun 'n Fun airshow at noon on March 31, 2011. 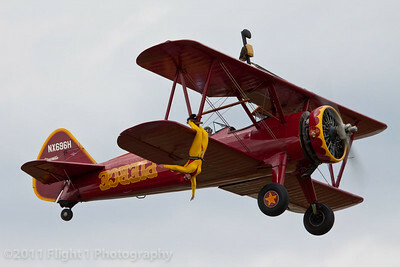 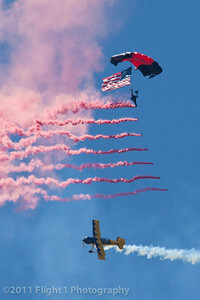 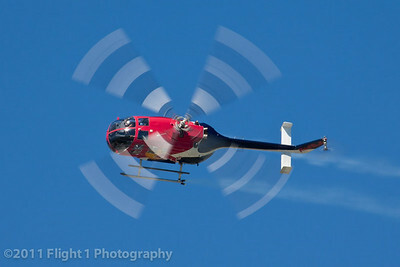 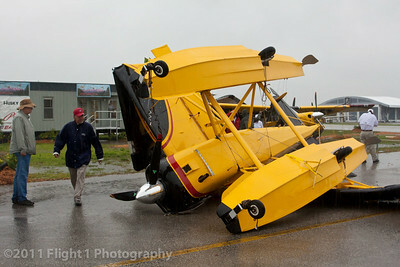 An Aviat Husky on floats was tossed in the middle of a pedestrian walkway at the 2011 Sun 'n Fun airshow. 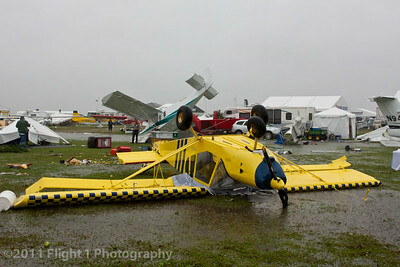 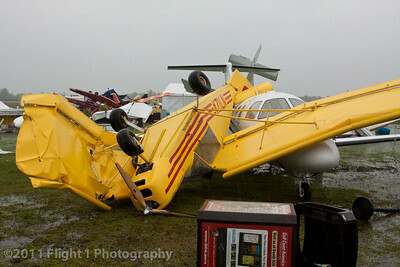 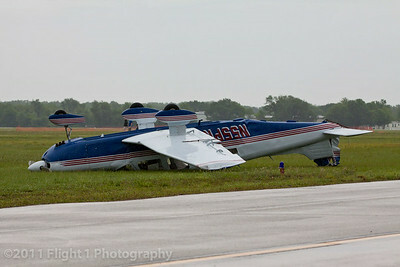 A STOL CH 750 (foreground) and a STOL CH 801 (background) in the storm aftermath. 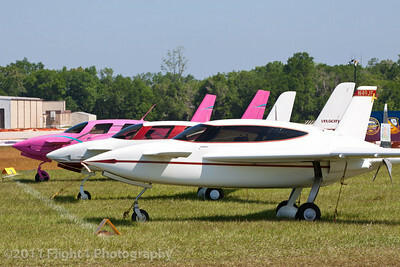 A Zenith 701 ws tossed on top of this Eclipse jet. 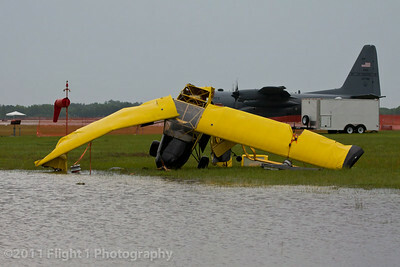 This Aviat Husky on floats was no match for the high winds in the storm. 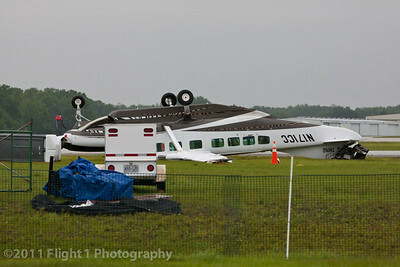 Even an aircraft as large and heavy as this Cessna Caravan was flipped upside down. 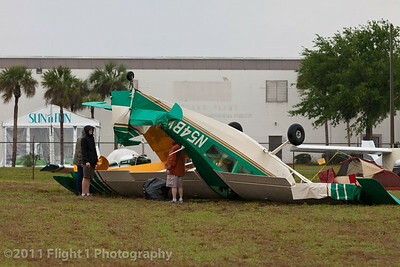 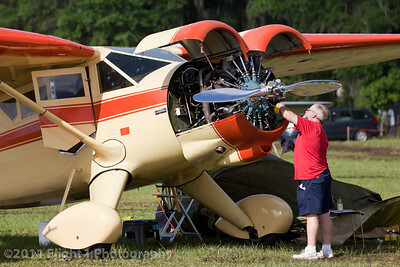 This Piper Saratoga was tossed about with tiedown ropes still attached. 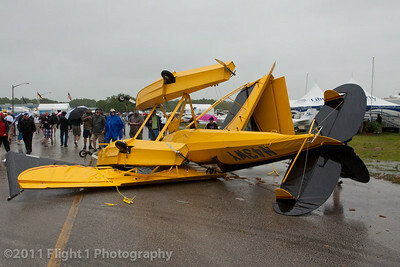 This Citabria was no match for the severe winds.